In this article we explain all you need to know about Betfred Goals Galore including the various coupons available, how they work and the key terms you should know about. 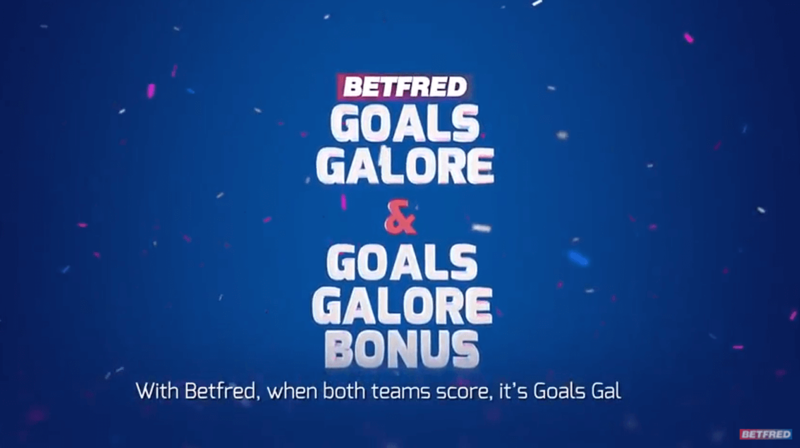 Betfred’s Goals Galore coupons are based on a list of football fixtures where you can get boosted odds on your bet depending on the amount of selections you include. Choose from three coupons, make your predictions and wait for the goals to start flying in! Goals Galore is open to all customers. 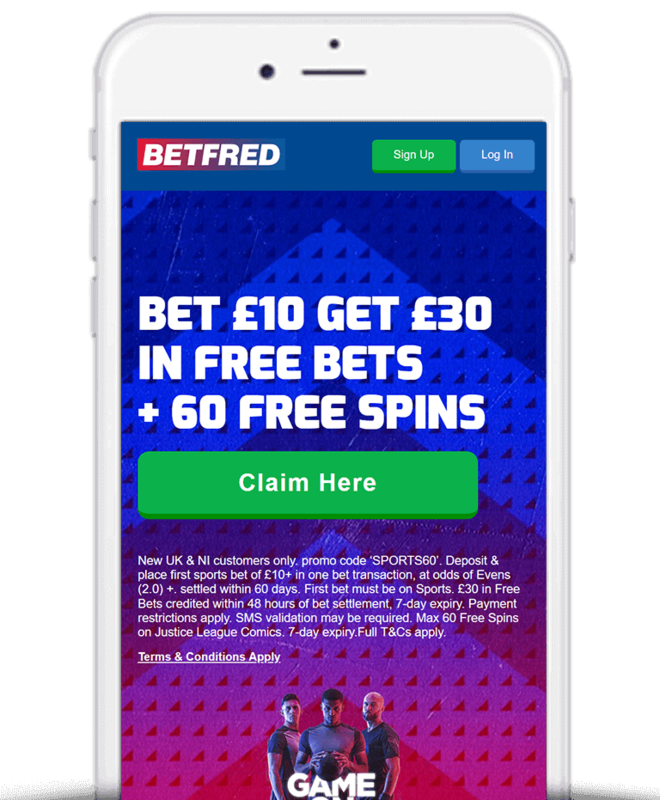 For those without an account then Betfred’s Bet £10 Get £30 in free bets sign up offer is the perfect way to get started. Just place a £10 bet at odds of 1/1 or greater and Betfred will credit you with £30 in free bets within 48 hours. You can also take a look a list of Betfred promo codes. This is the original coupon that has been around for years. 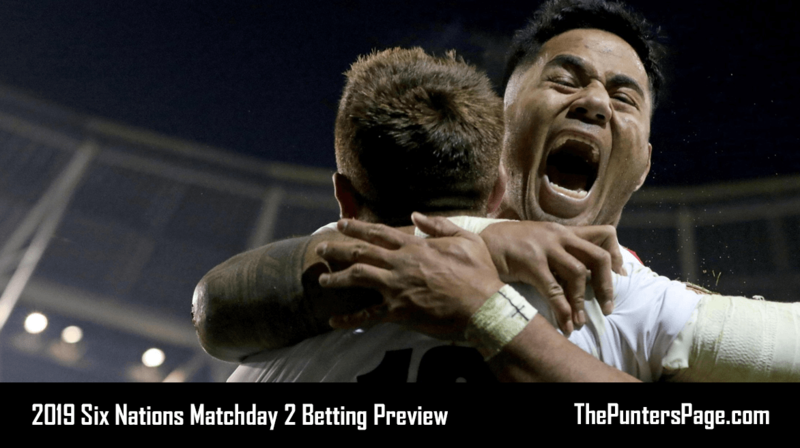 With Goals Galore, as the slogan suggests, the only thing you need for your bet to win is both teams to score – everything else is irrelevant. If you’re looking for data to help you decide then we provide Both Teams To Score statistics for over 20 leagues. Betfred provide two sets of odds for this coupon – Long List and Bonus List. The Bonus List coupon offers significantly better odds but includes fixtures where both teams are less likely to score. 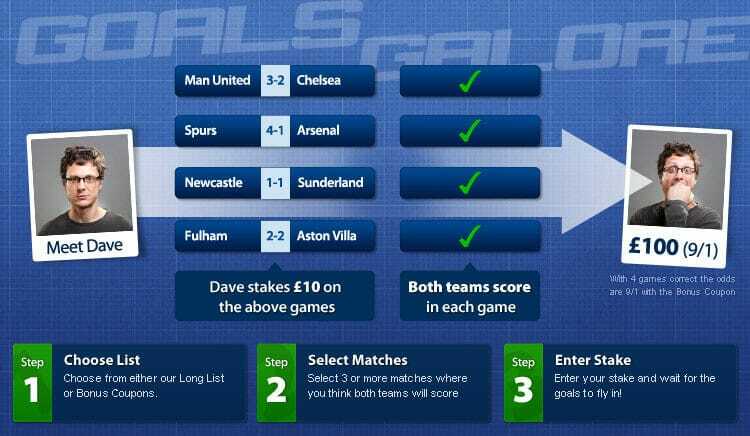 For Goals Galore – No Draw, you must select fixtures where both team score and the result is not a draw. For Goals Galore – 1st Half/2nd Half, you must select whether both teams will score in the first or second half of fixtures. Due to it’s popularity, Betfred have released a dedicated Goals Galore app which you can download on both Android and iPhone. Alternatively you can download the Betfred sportsbook app for access to Betfred’s full range of features and offers. In the event that one or more of your selected fixtures has been abandoned then your bet will be settled at the odds available for the number of valid selections that you have remaining. 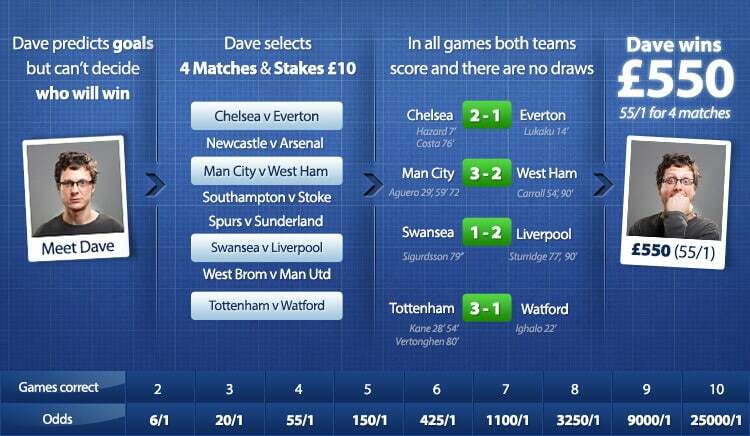 All bets are settled on 90 minutes (including injury time). 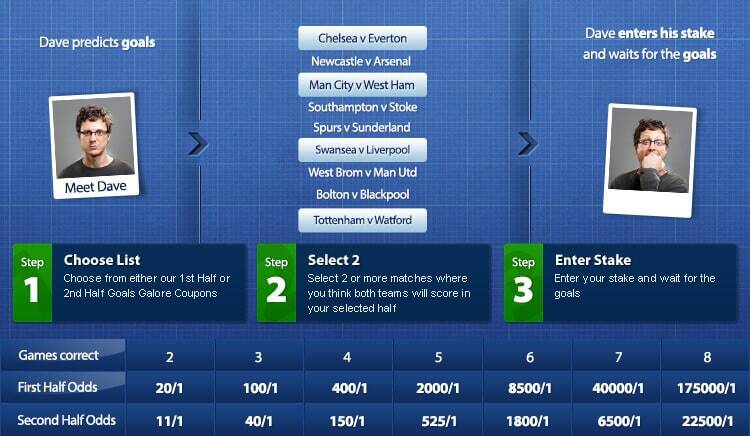 If you like betting on the both teams to score market, then Betfred’s Goals Galore coupons are well worth considering. 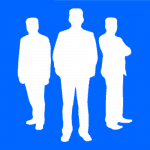 One thing we’d note however is that despite Betfred offering enhanced odds, it’s not guaranteed that your bet won’t have paid out more at another bookmaker, so it’s worth shopping around just to be sure.